What’s better than a game that lets you sneak and parkour around a level as a badass ninja? 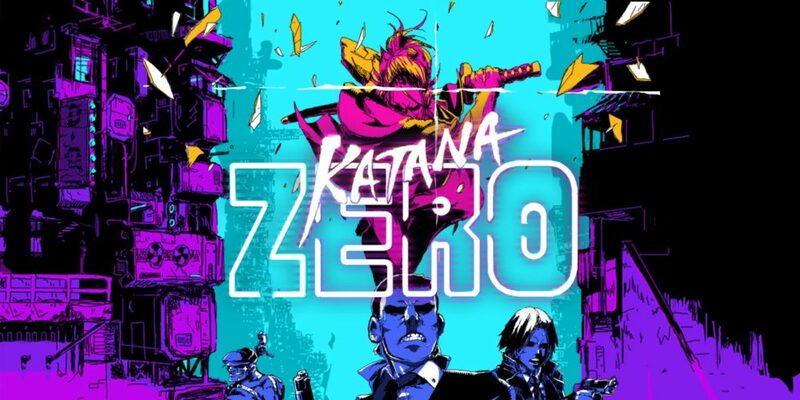 A game that lets you sneak and parkour around a level as a badass space cyberninja. Warframe’s concept alone is enough to encourage players to explore levels, complete missions, collect materials needed to make badder and better weapons and ninja suits, and slice through a wide variety of enemies. Also, Warframe is easily one of the most beautiful games in existence, far surpassing even many AAA $60 games. 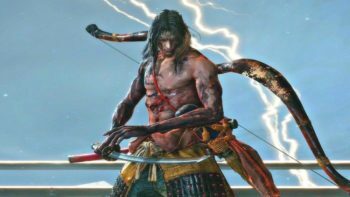 SMITE poses an interesting question: what would happen if all the gods from ancient cultures decided to participate in a MOBA? The answer, of course, is nothing short of amazing. 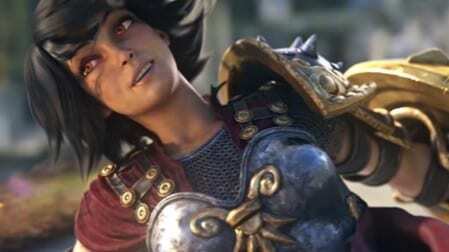 While most MOBAs opt for a top-down perspective and a cast of characters that only exist within the game’s canon, SMITE dares to be different with its third-person viewpoint and roster of world-famous gods and goddesses. SMITE is the MOBA game for gamers who want to rest their pointer fingers. Wildstar started as a subscription-based MMO, and it quickly adopted a free-to-play model. But that’s not a knock against the game, just a sign of the shift in the MMO market. 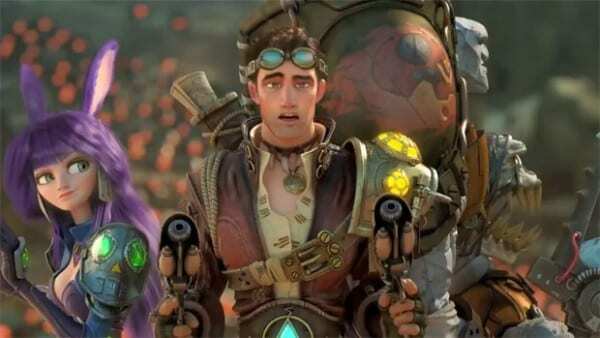 Wildstar combines science-fiction and fantasy, specifically futuristic technology and magic, as well as new and old MMO designs choices, such as old-school quests with action combat and platforming challenges. Gamers looking for a new MMO to call their home might be interested in Wildstar. Blizzard tried its luck with a physical World of Warcraft collectible card game; it wasn’t successful. 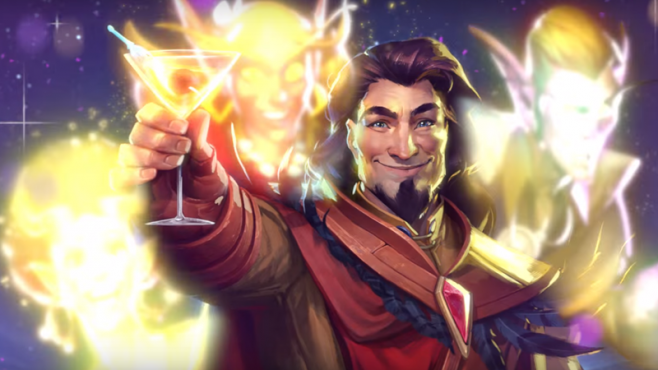 But second time’s the charm, as Blizzard’s stab at a collectible card game, Hearthstone, is beyond successful. Hearthstone is one of those games that is easy to pick up and difficult to master. It is streamlined and has easy-to-understand rules and mechanics; while the streamlining eliminates busywork, it also introduces new strategies that could never be implemented in most other card games. Plus, Hearthstone just oozes charm. You know a collectible card game is good when everyone, including Magic: The Gathering, tries to copy its mechanics. When gamers hear a game features starships, they usually expect arcade-like dogfights in space. What they don’t expect is a gigantic MMO that focuses on commerce and economy. And how piracy can screw everything up. EVE Online is massive, even when compared to other MMOs, and offers unrivaled player freedom. 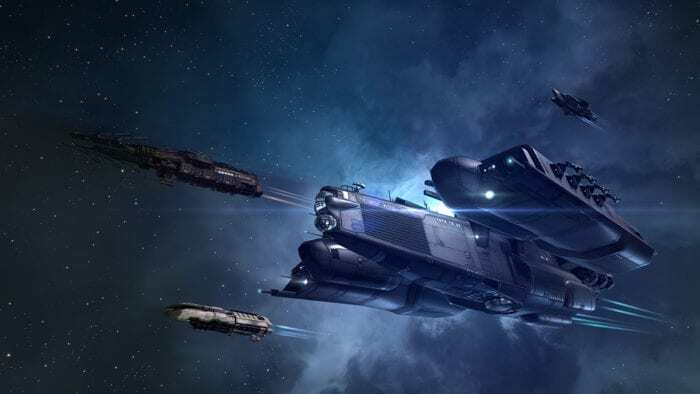 Unlike other games, which focus mostly on combat and let players supplement their loot with the occasional crafted item, EVE Online players can be as cutthroat, capitalistic, or diplomatic as they choose. There’s literally no wrong way to play the game. Free fighting games are few and far between; good free fighting games are even rarer, but Killer Instinct is one of the best. Killer Instinct’s combat system is robust and full of mechanics that are difficult and satisfying to pull off. 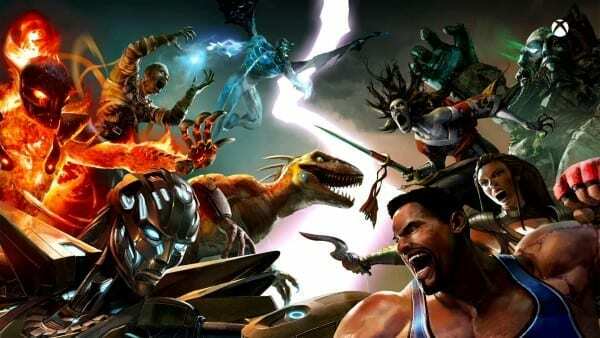 It might not be as fast as Dragon Ball FighterZ, but Killer Instinct absolutely kills it, pardon the pun, with devastating combos, well-realized characters, and a newbie-friendly tutorial. Moreover, any game that guest stars the Battletoads is okay in my book. Nobody expected Microsoft to bring Phantom Dust to the Xbox One and Windows 10 PC as a free game, but nobody’s complaining either. 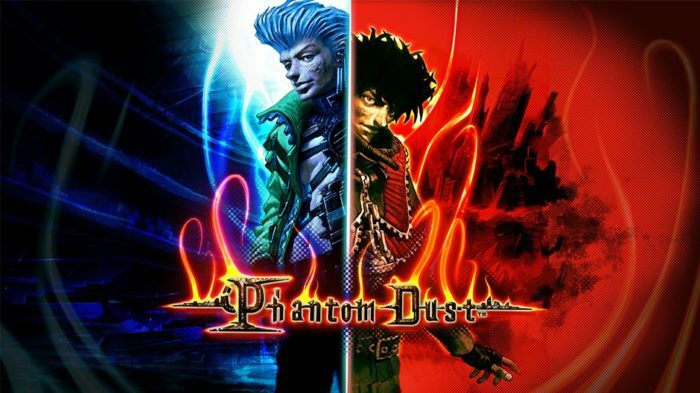 Unlike most other games on this list, Phantom Dust has a robust single-player campaign, and the multiplayer mode is completely optional. The game is also unique and combines third-person action with deck building. This remaster is a breath of fresh air in a market where multiplayer games don’t try to experiment and just fall back on what works for other games. In most multiplayer games, a tank is a character who takes a hit so his or her allies don’t have to. Forget about human tanks in this game. In World of Tanks, a tank is a military vehicle that destroys everything in its path, including other tanks. 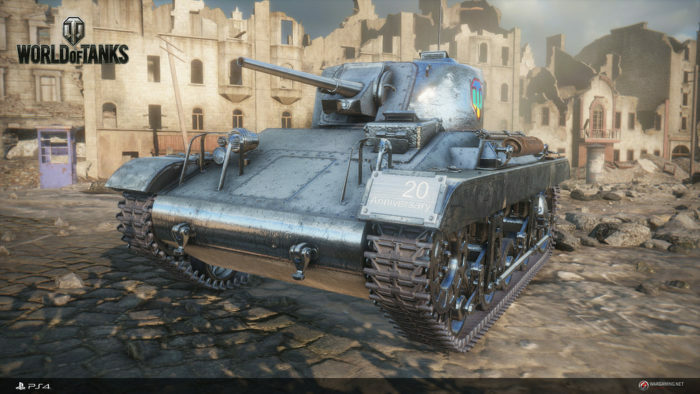 World of Tanks’ biggest selling point is its collection of historically accurate tanks. The game also features a dynamic damage system that impacts a tank’s performance as it takes hits, which makes for tense and tactical matches that will tickle any war game buff’s fancy. The Internet exploded when Nintendo announced Super Smash Bros. for the Nintendo Switch, but the news reminded players few games can compare to Nintendo’s party fighting game. That’s not to say there aren’t close seconds, because of Brawlhalla. 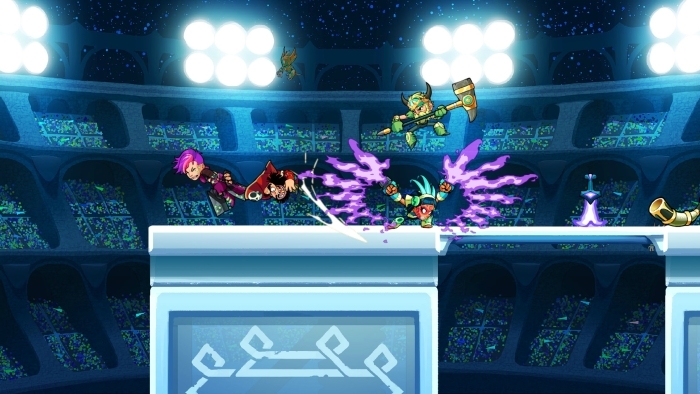 Like other Smash-clones, Brawlhalla ditches health bars in favor of a point system that requires players to knock their opponents off stages. However, Brawlhalla mixes things up with spawnable weapons that change each character’s move set. Since the game is constantly updated with new characters, there is no shortage of chaos or enjoyment. Blizzard seems like it can tackle any genre of video game and create a masterpiece. Even when the company entered the MOBA market as the genre’s popularity was dying down, Blizzard still climbed to the top. Heroes of the Storm takes the Super Smash Bros. approach to MOBAs: pit a bunch of characters from a company’s existing IPs against one another and see who comes out on top. Like Hearthstone, Heroes of the Storm streamlines the MOBA experience, which makes it beginner-friendly without sacrificing the competitive edge. 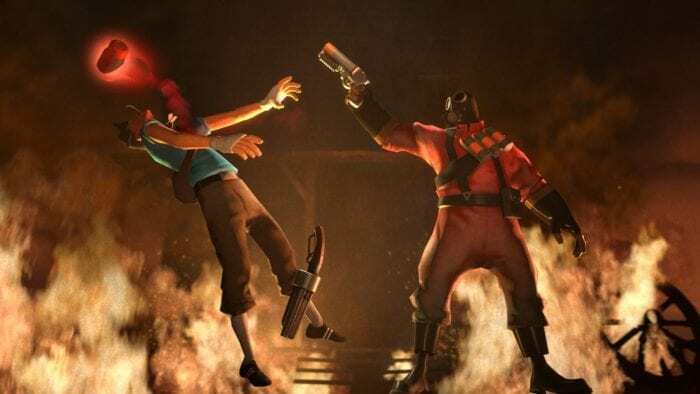 Team Fortress 2 is the closest we’ll ever get to the perfect team-based shooter. Unlike other games in this genre, Team Fortress 2 maintains a small roster of nine characters and occasionally introduces new weapons that slightly modify their play styles. Thanks to this tight scope, Team Fortress 2 remains one of the most balanced free multiplayer games in existence, and one of the most populated. Imagine a game where you delve into dark and mysterious dungeons, fight through hordes of evil monsters, and brave perilous traps for the opportunity to obtain some epic loot. Now imagine doing that with friends in a game that is completely free. 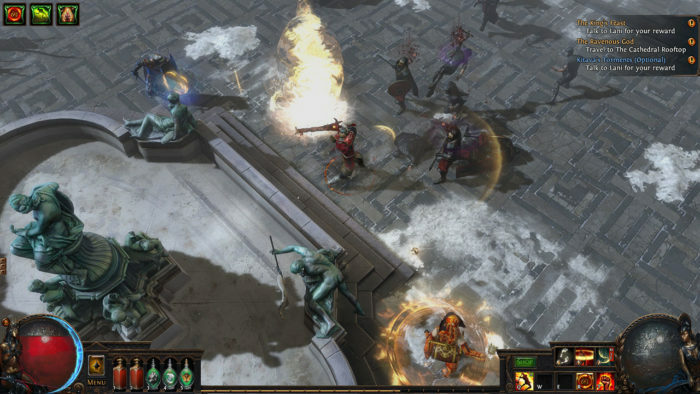 If any of that sounds enjoyable, then Path of Exile is right for you. This game takes several notes from the king of the dungeon-crawler RPGs, Diablo, and is in many ways Diablo: The MMO. Most of what you see in Path of Exile has been done by other games, but Path of Exile simply does it better. 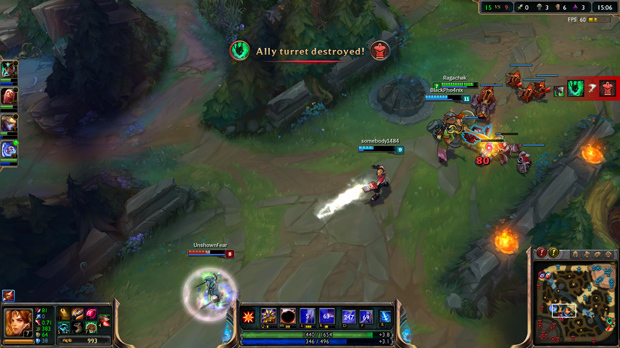 League of Legends is the champion of MOBAs; it is one of the earliest games in the genre and has maintained its popularity. While League of Legends wasn’t the first MOBA, it is literally why the genre is so popular. And why they’re called MOBAs. 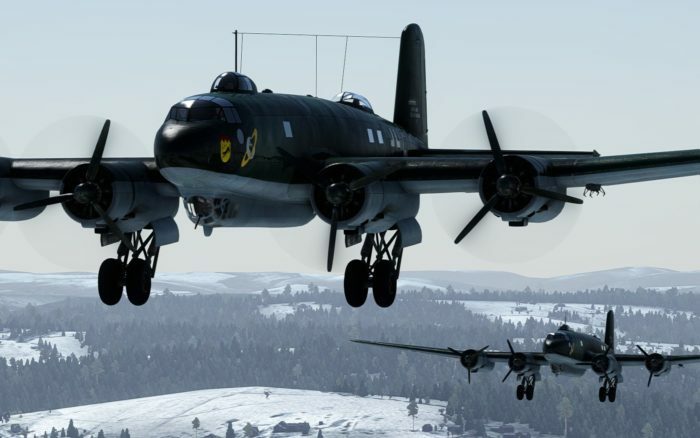 War Thunder started life as a warplane-based multiplayer game that focused on realistic dogfights. However, this game eventually combined the fast combat of warplane dogfighting with the tactics of tank battles. Much like World of Tanks, War Thunder focuses on tactics and realism. Depending on where a player targets a vehicle, a projectile could either bounce harmlessly off armor plating or obliterate a vehicle’s ammunition cache. While World of Tanks is a great game, players who want a free online multiplayer game that provides more than one kind of military vehicle will adore War Thunder. 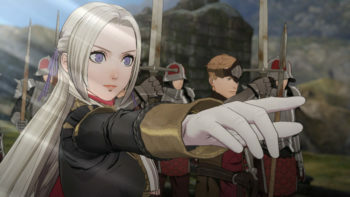 Rift sits at the crossroad between old and new MMORPG designs. It uses old-fashioned tab targeting, but it also utilizes a class specialization system far more robust than most MMOs. 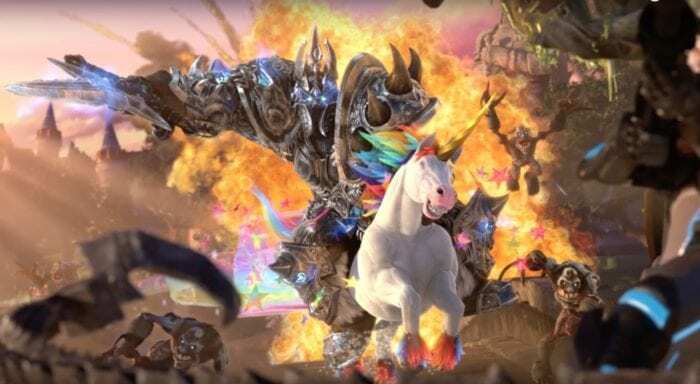 Rift’s quests usually require gamers to kill “x” of a certain animal or collect “y” items, but its outstanding feature is its dynamic world events that can drastically change the game environment. Sometimes the game can feel like a clone of World of Warcraft, which isn’t a bad thing, but other times Rift is unlike any other MMO you’ve ever played. Runescape is the definition of an old-school MMORPG. Leveling takes forever, and every task in the game requires numerous steps. Despite that, the game somehow doesn’t feel tedious. Runescape maintains an odd charm that makes even the most mundane of tasks seem worthwhile and rewarding. 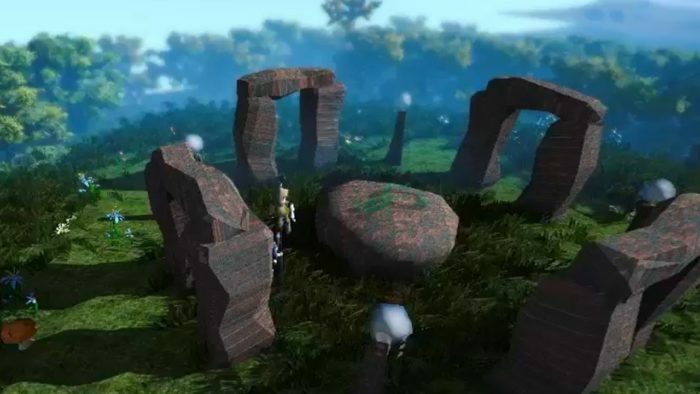 However, for gamers who can’t get into the swing of old-timey things, the developers at Jagex have created a separate Runscape game that provides the classic Runescape experience with modern MMORPG sensibilities. Instead of making one game that tries to satisfy everyone, Jagex developed two games designed to satisfy two very different kinds of gamers, which is a brilliant idea. 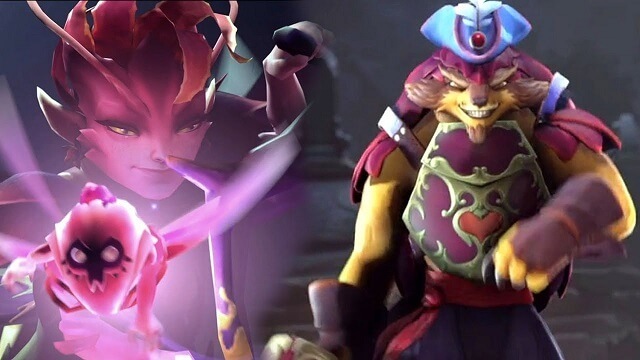 Dota 2 hits many of the same notes as League of Legends, but instead of giving players a small rotating roster of playable characters, this game gives players every single character for free. The game only has one map, but it’s a small price to play for gamers who want a MOBA but don’t want to play with a certain character and then have to buy it once a new character rotation hits. While Fortnite isn’t technically out of beta, it is still available for players. 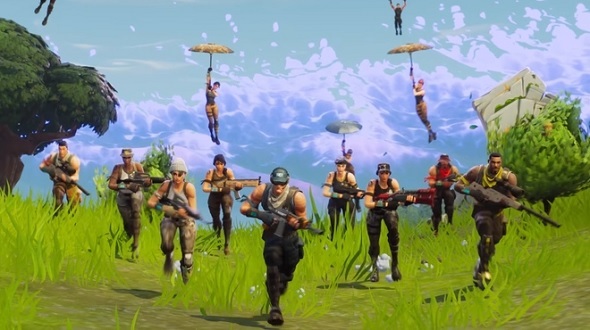 While the game initially started as a cooperative sandbox survival game, its battle royale mode has exploded in popularity. The mechanics that were designed to help players defend against waves of zombies have turned into a fantastic cavalcade of traps that can be sprung on opposing players. PlayerUnknown’s Battlegrounds might have kickstarted the battle royale craze, but Fortnite is currently the champion. 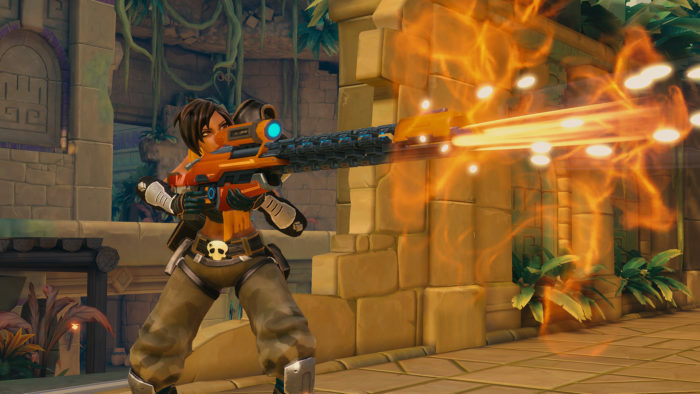 Paladins: Champions of the Realm is very similar to Overwatch, but it isn’t a straight up clone; while some characters might look familiar, Paladins boasts plenty of characters tropes and mechanics that have yet to be seen in Blizzard’s shooter. If Paladins has any objective advantage over Overwatch, it has a larger roster of playable characters that is growing faster at the moment. Nobody expected StarCraft II: Wings of Liberty to go free-to-play, but who in their right mind expects the world’s best gift? 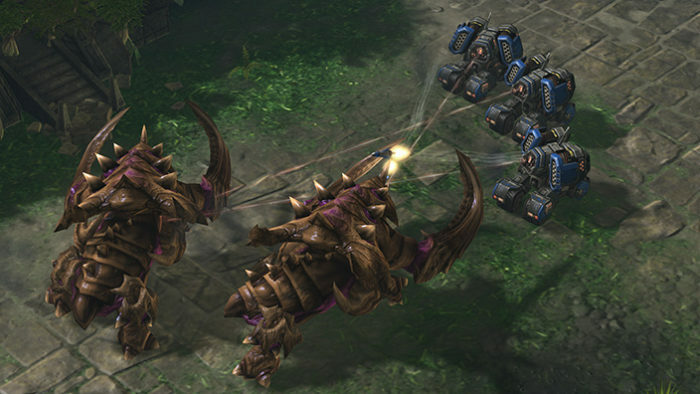 StarCraft II is arguably the greatest real-time strategy game ever created, and its multiplayer is as well. Since the game was originally buy-to-play, StarCraft II is one of the few free games with online multiplayer that doesn’t lock you out of anything, a rarity among free-to-play games. Plus, free-to-play real-time strategy games are exceedingly rare. 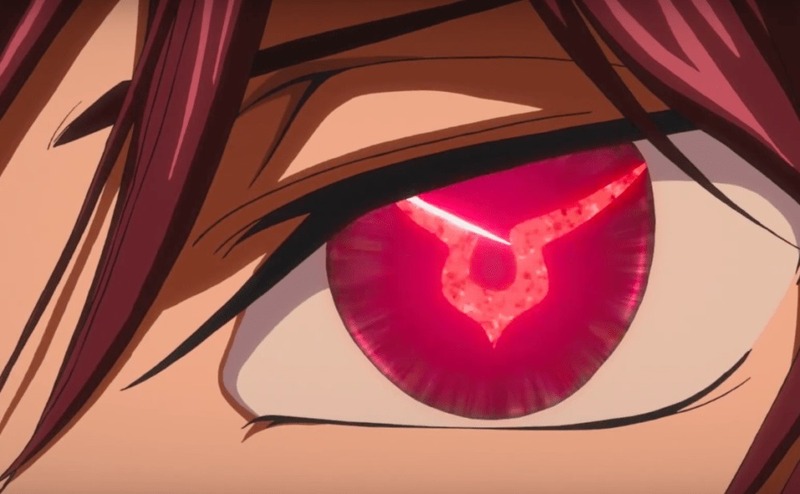 Dungeons and Dragons is far more popular today than it was several years ago, but not everyone wants to rely on 20-sided dice; some gamers want a little more control over their characters’ actions. 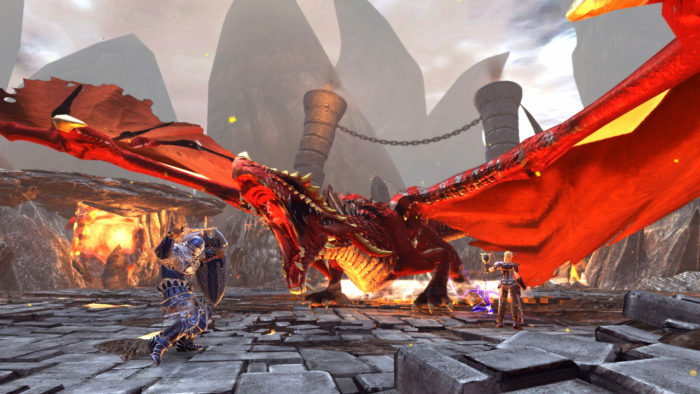 The excellent Neverwinter MMORPG lets players experience the world of Dungeons and Dragons without the need to buy any of the expensive accessories. Not only does the game feature action combat that doesn’t betray the spirit of Dungeons and Dragons, but it also boasts a robust system that lets players channel their inner dungeon master and create custom adventures. Gary Gygax would be proud. Team-based shooters and hero shooters might be popular, but we must never forget arena shooters were the granddaddy of team-based shooters. The game might be in early access, but it features all the fast-paced action and destructive weaponry that made the Unreal franchise famous. 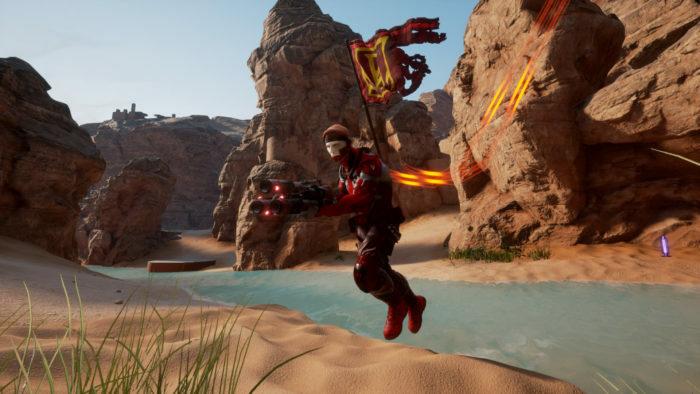 With luck, Unreal Tournament will help herald a new age of arena shooters. 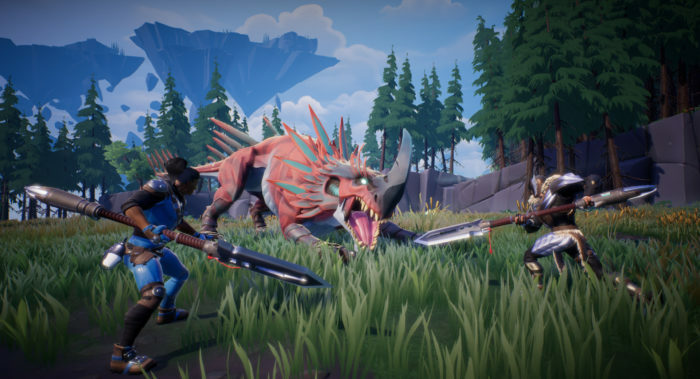 Like Fortnite and Unreal Tournament, Dauntless isn’t quite out of beta, but if you ever find your way into the beta, try the game. Anyone who’s ever played Monster Hunter will instantly feel at home. Monsters provide tells before every attack; their body parts can be broken for extra rewards, and their carcasses reward players with materials they can craft and upgrade weapons and armor. But, the game does enough differently to stand on its own, or at least it will once it is finally released. Everyone and their grandmother knows about Pokemon GO; it’s a simple game you can pick up and play and is perfect for gamers who plan to do a lot of walking. 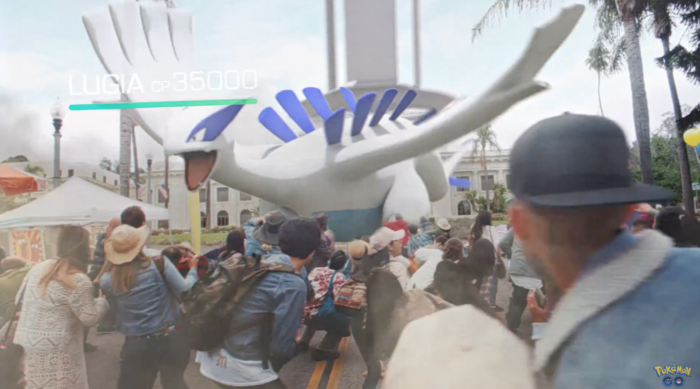 While Pokemon GO’s multiplayer is fairly bare bones, it still allows players to team up and take down gigantic raid bosses, which is currently the only way to obtain legendaries. It’s a fun little mode that lets players put aside their differences and focus on what matters: catching ’em all. Raid multiplayer might be simple, but it emphasizes community and teamwork, which is kinda the point of the game. As with most other MMORPGs in this list, Guild Wars 2 started life with a price tag, but it didn’t use a subscription model. It was a buy-to-play MMORPG that only became free-to-play when its first expansion hit store shelves. 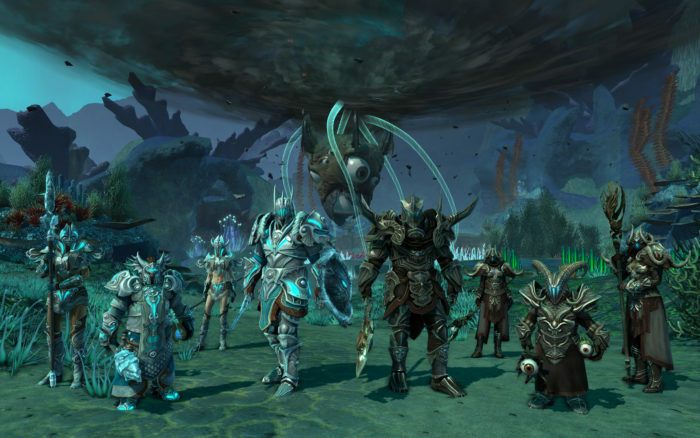 And, like other games that switch models, Guild Wars 2’s polish shines through. The world is unique as far as fantasy settings go, and the game ditches many MMORPG staples, including quest givers and a healing class. While Guild Wars 2’s expansions require money, the base game is completely free and is worth checking out.